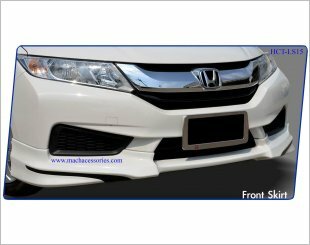 Easy maintenance with just a simple wash or vacuum. 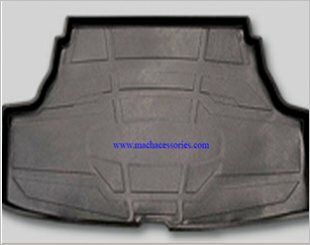 Mach Cargo Tray (HAC-CT15) is suitable for Honda Accord from Year 2014 onwards. 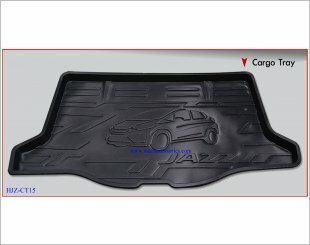 Mach Cargo Tray (HJZ-CT15) is suitable for Honda Jazz from Year 2014 onwards. 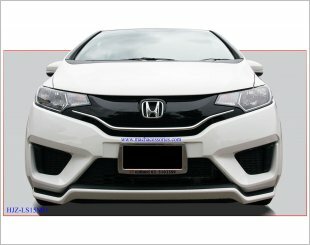 Suitable for Honda City from Year 2014 onwards. 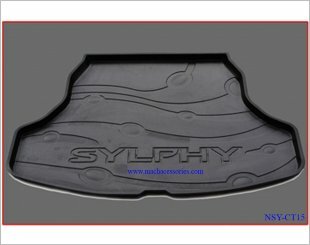 Customised and fits nicely in the rear boot. 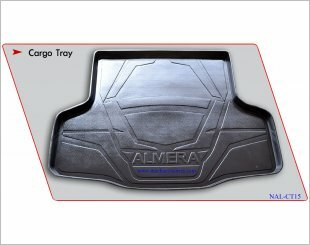 Mach Cargo Tray (NAL-CT15) is suitable for Nissan Almera from Year 2014 onwards. 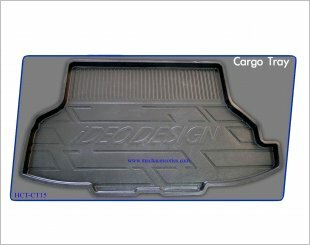 Top quality, light and water-proof. 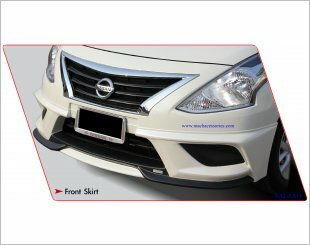 Mach Cargo Tray (NAT-CT15) is suitable for Nissan Teana from Year 2014 onwards. 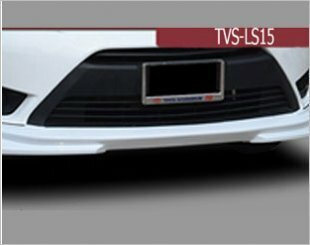 Customised and fits nicely in the rear boot. 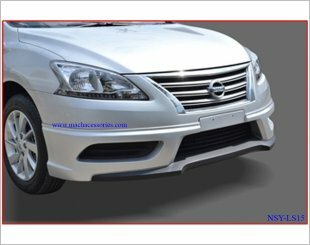 Mach Cargo Tray (NSY-CT15) is suitable for Nissan Slphy from Year 2014 onwards. 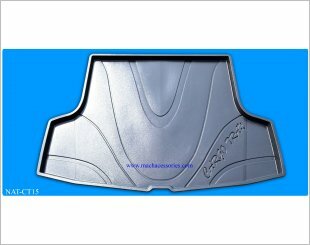 Easy maintenance with just a simple wash or vacuum. 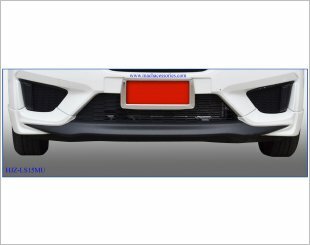 Customised and fits nicely in the rear boot. 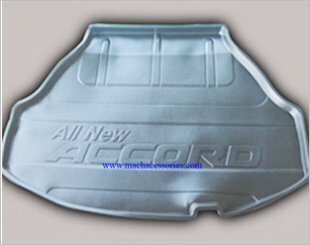 Mach Cargo Tray (TVS-CT15) is suitable for Toyota Vios from Year 2014. 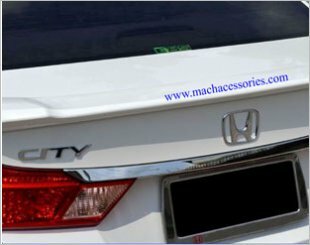 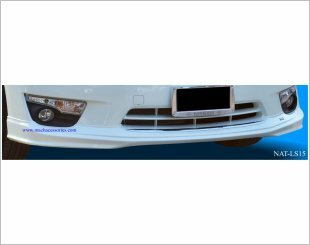 Mach Spoiler (HCT-SP15) is suitable for Honda City Year 2014 onwards.